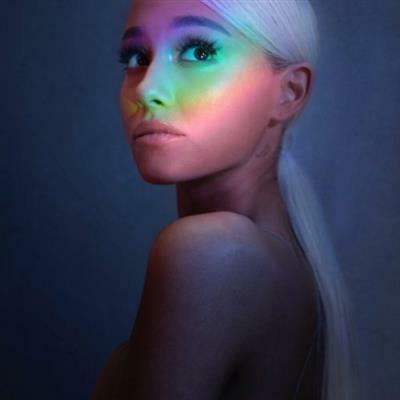 Ariana Grande - Discography (2013-2016) | Free eBooks Download - EBOOKEE! Ariana Grande-Butera (/ËŒÉ‘ËriËˆÉ‘ËnÉ™ ËˆÉ¡rÉ‘ËndeÉª/; born June 26, 1993) is an American singer, songwriter and actress. She began her career in 2008 in the Broadway musical 13, before playing the role of Cat Valentine in the Nickelodeon television series Victorious (2010-2013) and in the spinoff Sam & Cat (2013-2014). She has also appeared in other theatre and television roles and has lent her voice to animated television and films. As of June 2018, Grande's music videos had been viewed a total of more than ten billion times online. Her accolades include three American Music Awards, three MTV Europe Music Awards, an MTV Video Music Award and four Grammy Award nominations. All three of her albums have been certified platinum by the RIAA. She has supported a range of charities and has a large following on social media. In 2016, Time named Grande one of the 100 most influential people in the world on their annual list. No comments for "Ariana Grande - Discography (2013-2016)".